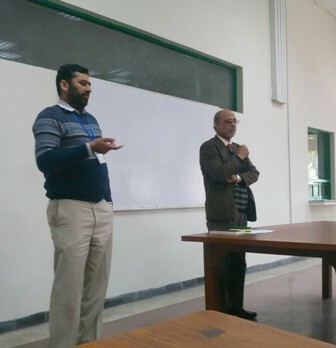 Speers Chemical Society arranged a Departmental Group Counselling & Advising Session on 17 February 2016. It was especially arranged for the undergraduate students majoring in Chemistry. 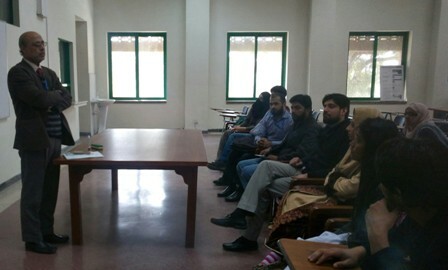 This session was held to provide a platform for both teachers and students to talk in relevance to the courses offered, research and internship opportunities. 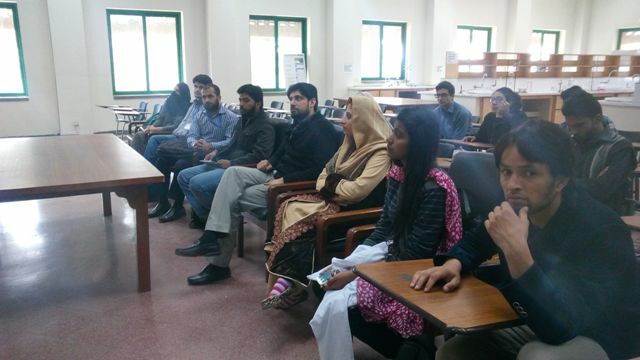 It also emphasized the need for chemists in society and the various number of job opportunities the students have.